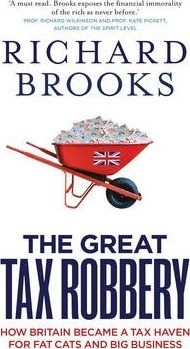 Former tax-inspector Richard Brooks reports for Private Eye on a range of subjects and has contributed to the Guardian, the BBC, and many other media outlets. With David Craig he was co-author of the bestselling Plundering the Public Sector. In 2008 he was awarded the Paul Foot Award for Investigative Journalism. He lives in Reading.